Our first Author of the Month on the blog! October Author of the Month -- interview and post by our UK-page contributor, Susan Lobhan. 1. How did you decide to become an author? What/Who inspired you? I was a huge reader as a child. In the first grade, our teacher read Charlotte’s Web aloud to us and I realized a human being could actually write a story that could make people laugh and cry. I knew I wanted to do that, too. 2. Can you describe your typical writing day? It depends on what point I’m at in the story. I have a year to write a book (that’s in my contract). The first part of the year, I’m usually researching and thinking about the story, so my day may involve a lot of time on the computer or in the library or visiting the location of the story or meeting with experts. The last half of the year I’m usually writing and revising ALL DAY LONG! I start out in Starbucks nearly every morning. In the afternoon, I usually write at home on the porch if the weather is good. If I need peace and quiet, I go to the library. Sometimes I go to my oceanfront condo on the Carolina coast. That’s really my favorite place to write. 4. How do you come up with your plot lines/characters? Usually a news story or a dream or an overheard conversation will spark a story in my imagination. Then I try to think of what characters will have the hardest time dealing with the situation I’m dreaming up. I want them to have to suffer before they triumph! 5. Do you know how the story will end and work towards it or does it develop as you write? I always know the ending before I write. . . but it usually changes as the characters take over. They don’t care about my careful planning. 6. Do you ever get writer's block and if so how do you get through it? Writing has become my business over the years, as well as my passion and my pleasure. That means, just as you probably have to get up and go to work in the morning even when you don’t feel like it, I have to get up and go to work, too. It’s hard, but I just make myself do it. It’s the only way. 7. What advice would you give aspiring writers? Spend as much time as you can out in the world, visiting museums, going to concerts, observing the folks around you, spending time with people. You need all of that to feed the creative well. And make sure you can write well. If you can’t, take a class in fiction writing. If you don’t write well, no one will ever want to read what you’ve written. 8. 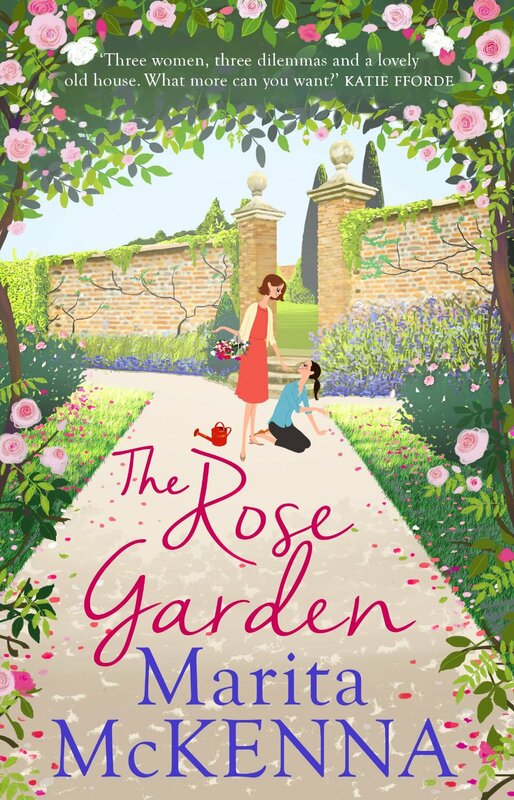 Do you have any new books in the pipeline? Of course! 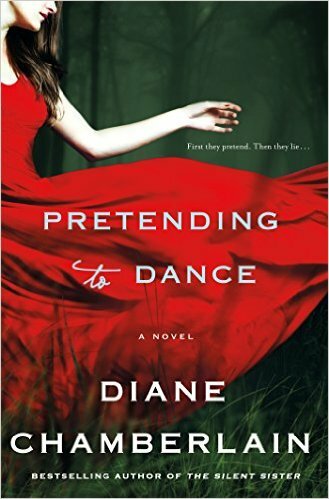 Pretending to Dance will be out in October. It’s about a woman who wants to adopt a baby, but as the home study proceeds, she becomes afraid that the lies she’s told about her childhood will derail the whole process. It’s a book you will not get through without a box of tissues!